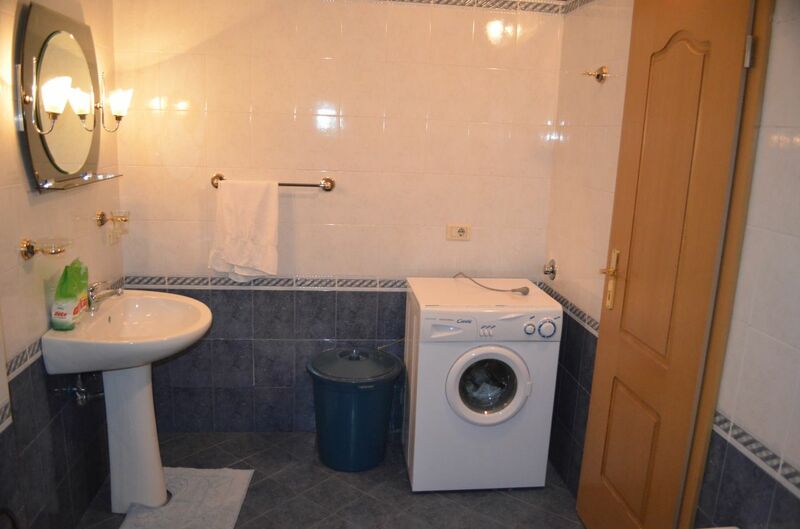 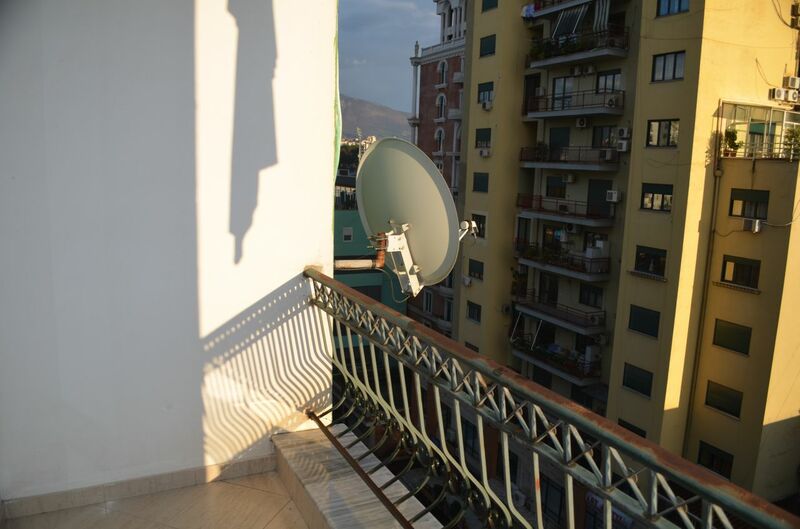 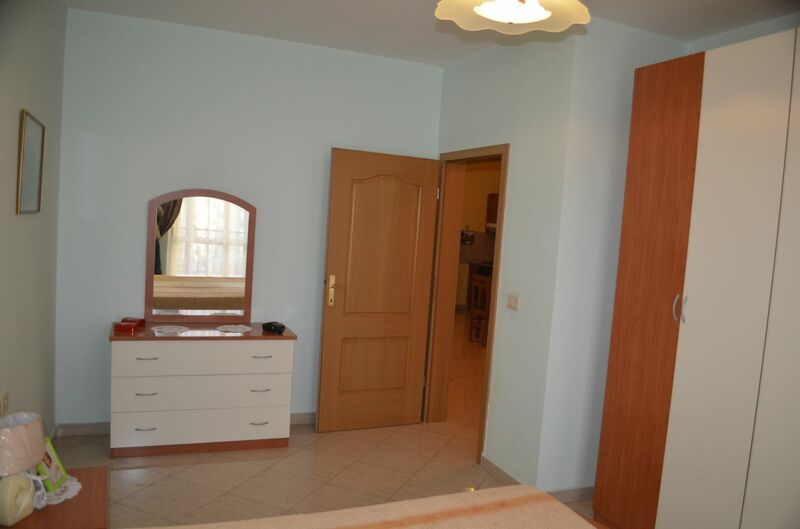 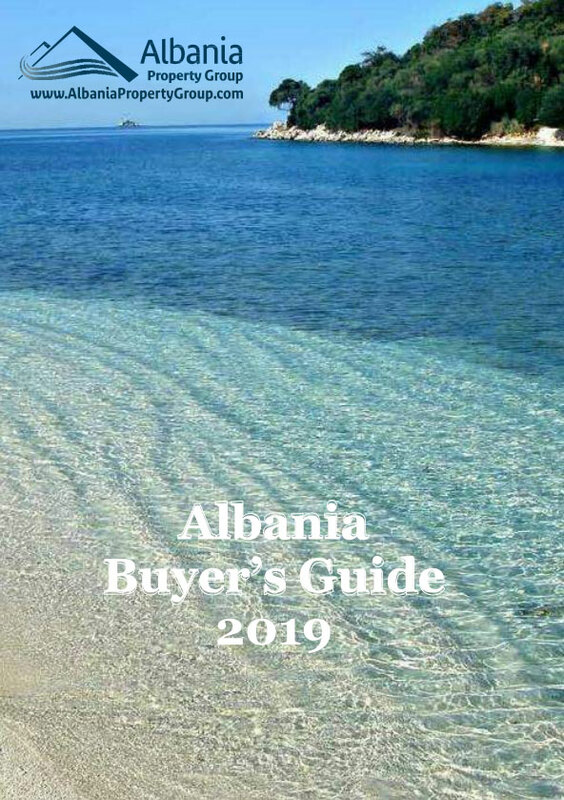 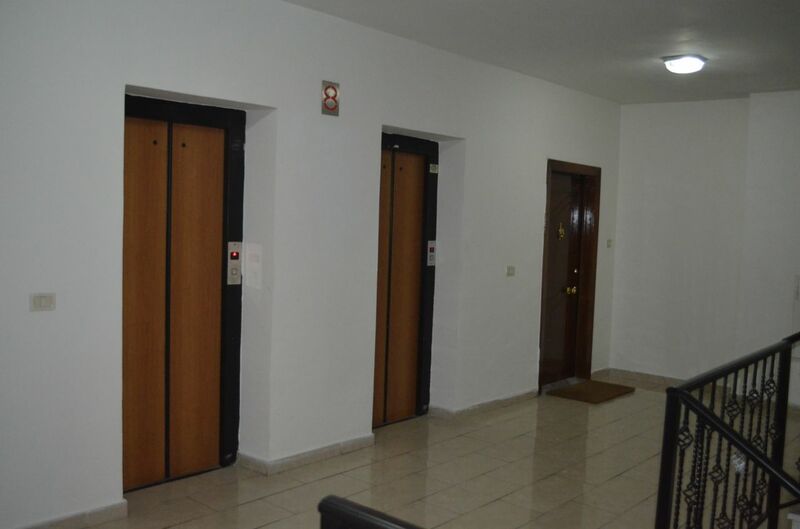 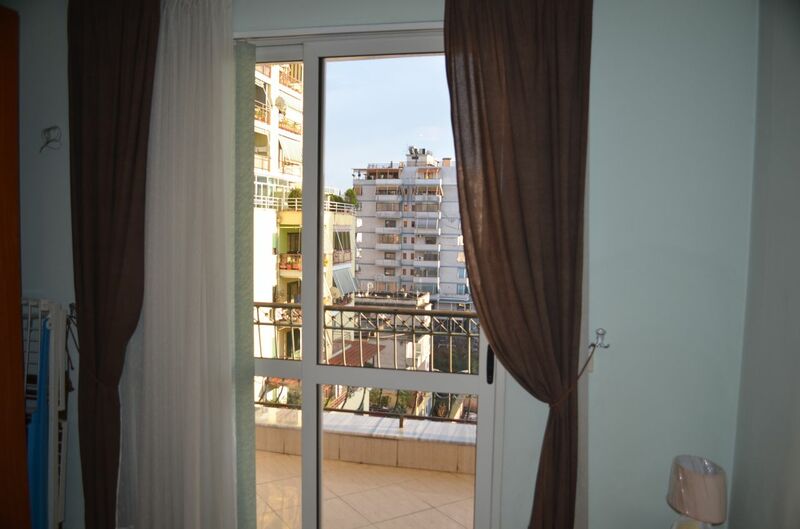 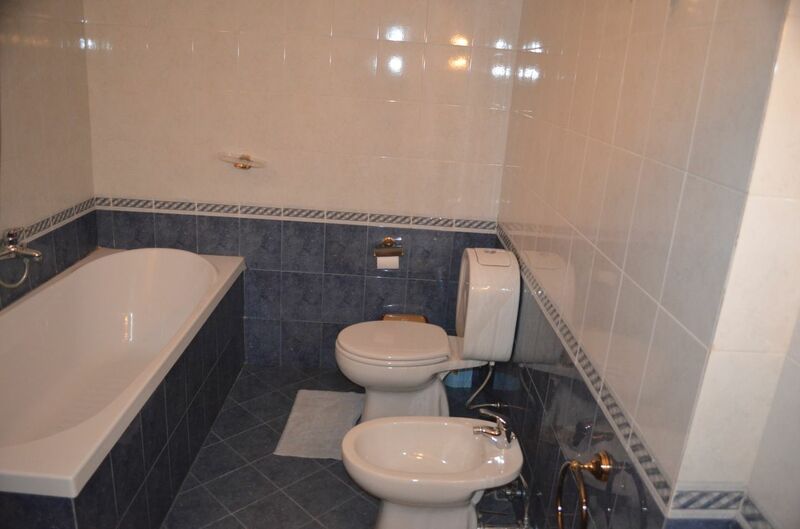 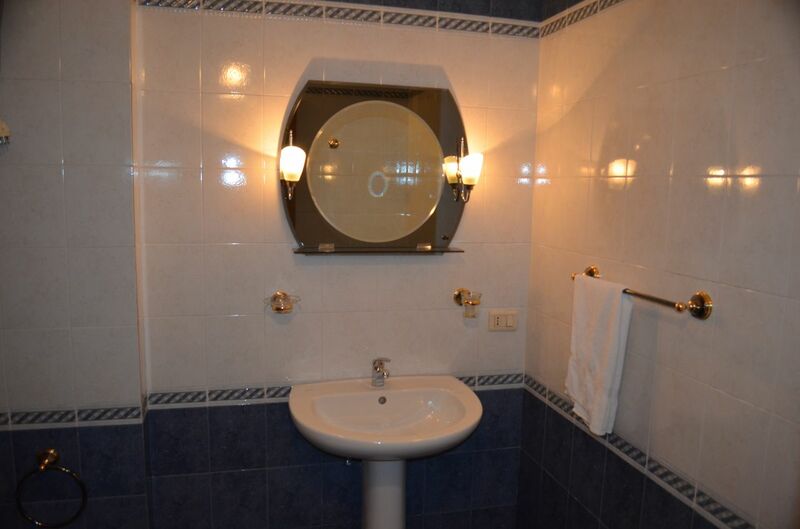 Three bedroom apartment for rent in Tirana, Albania. 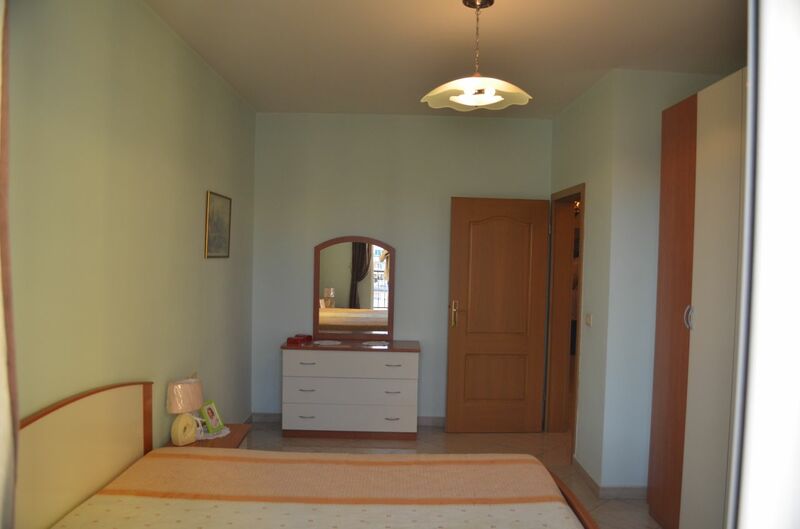 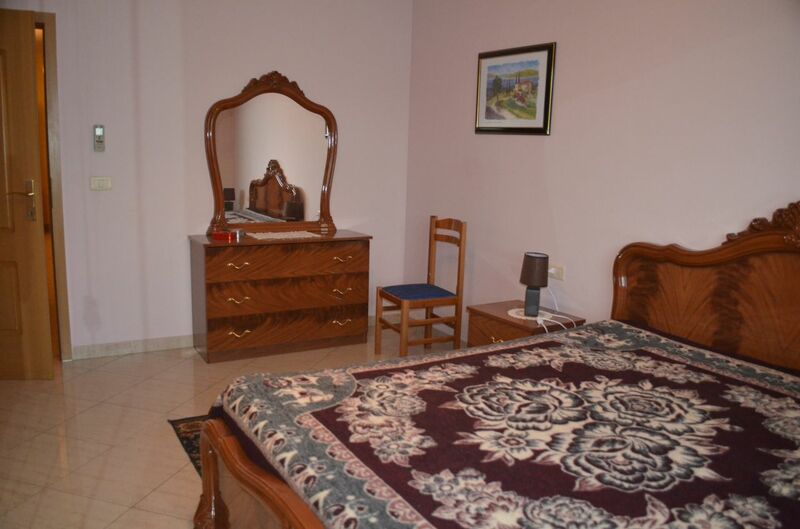 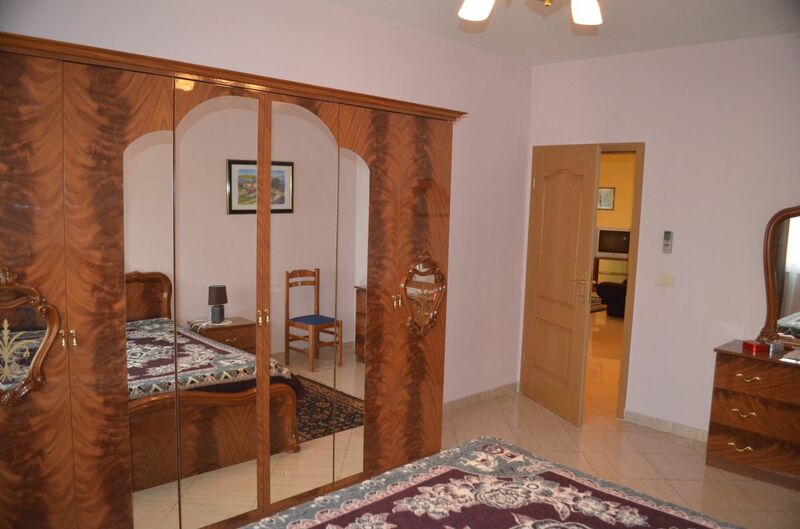 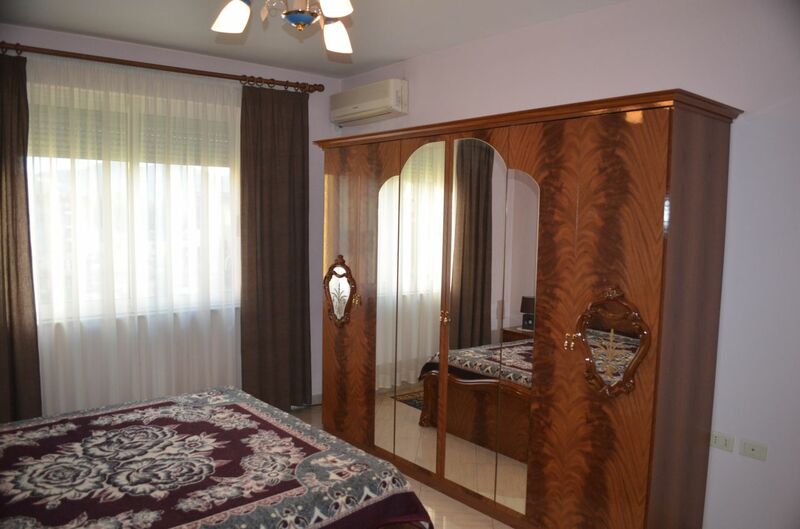 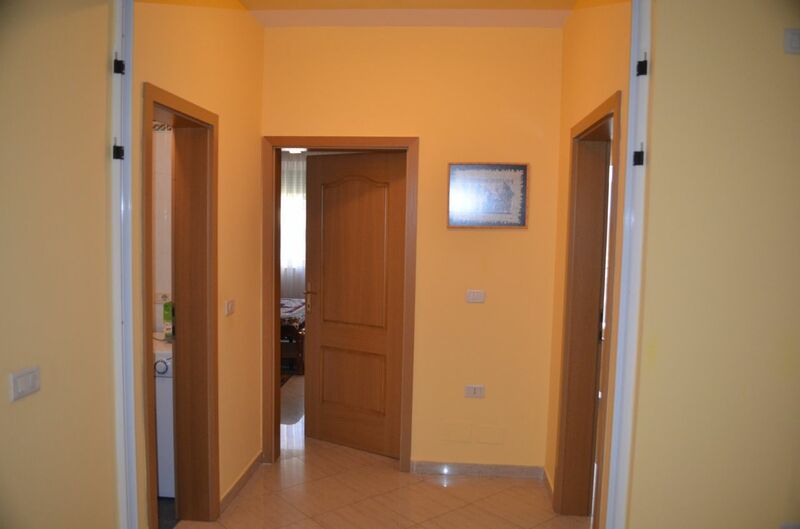 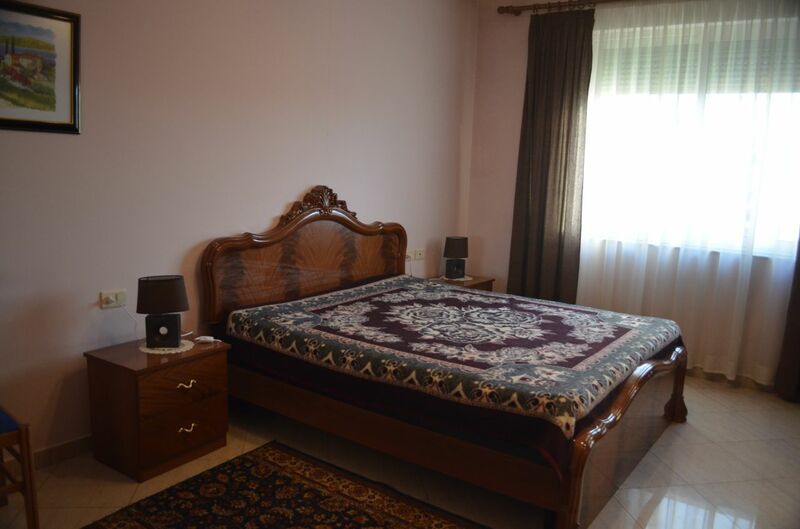 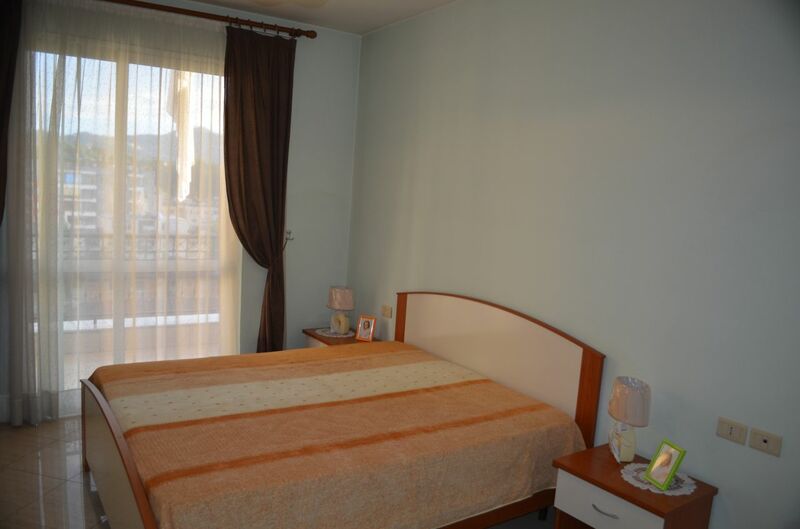 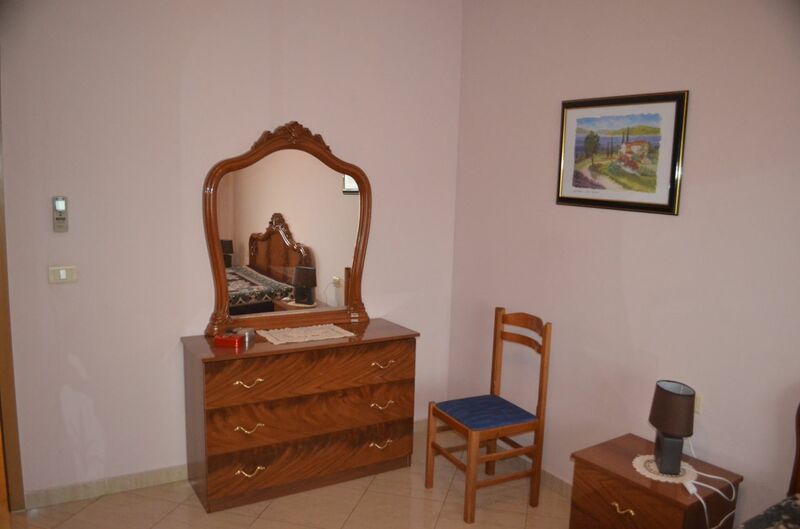 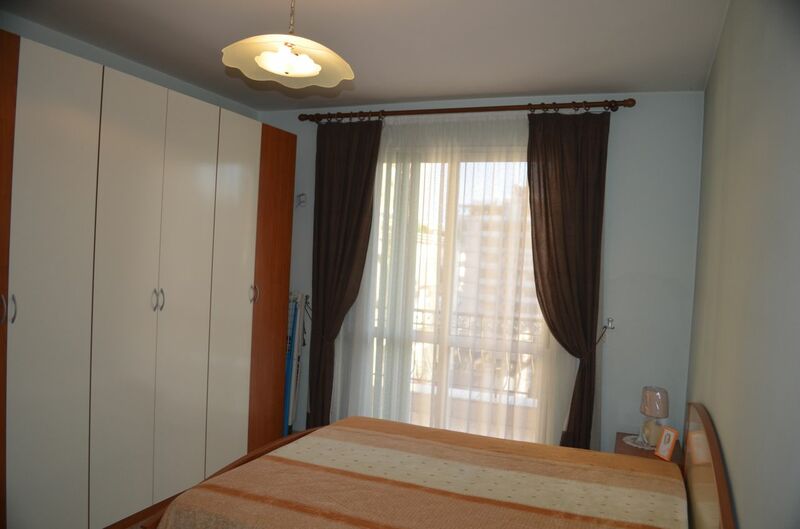 Apartment is located in very nice and quiet area in Tirana. 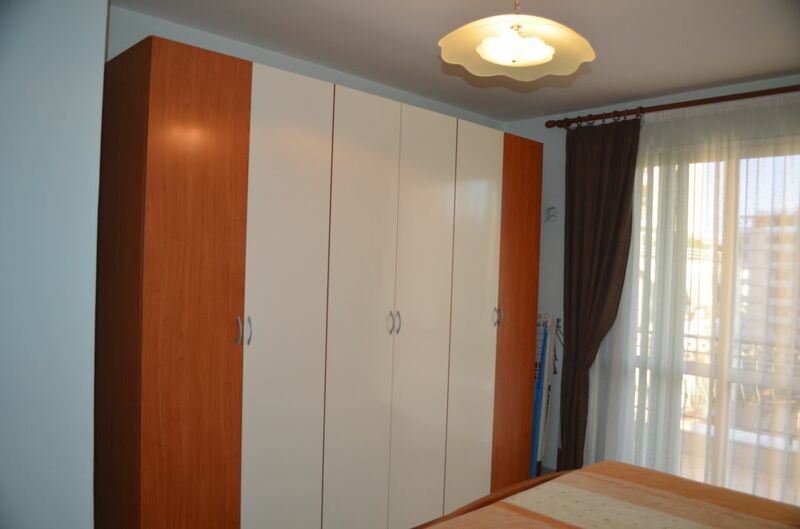 Very closed to the park and the lake.